Relocating anywhere can be a process that can get overwhelming. Relocating to Kauai is no different; as there are several things you will want to think about when you start the process of relocating to Kauai. While a true island paradise awaits you on Kauai, you will want to make sure you have all your ducks in a row. This will make relocating to Kauai as simple as possible. Finding a single-family home, townhouse or condo to live in. Setting up a living situation if you are military. These are just some of the relocating aspects you will need to consider when you start the process of relocating to Kauai. That being said, if you are able to focus and get everything together, then an amazing island adventure awaits you here on the island of Kauai. There are several companies you can contact about moving your belongings to Kauai. You may also want to make several inquiries about shipping your vehicle/vehicles to the island. While it may cost a bit to do this, the overall final cost may surprise you, as many shipping companies offer great shipping rates, especially for military personnel. If you have pets don’t forget to go online and view the pet quarantine policies that Hawaii has. They are more strict than other states when it comes to bringing pets over, so you will have to perform certain duties in order to get your pet over to Kauai during your move. Your pet is important to you, so make sure you take all the steps needed to avoid a lengthy pet quarantine when you relocate to Kauai. Once you relocate to Kauai you will find that there are plenty of single-family homes, townhouses and condos available for both rent or purchase. Kauai is littered with small neighborhood pockets that have a unique and interesting way of life. The choice you make will be personal, but there is a little something for everyone. 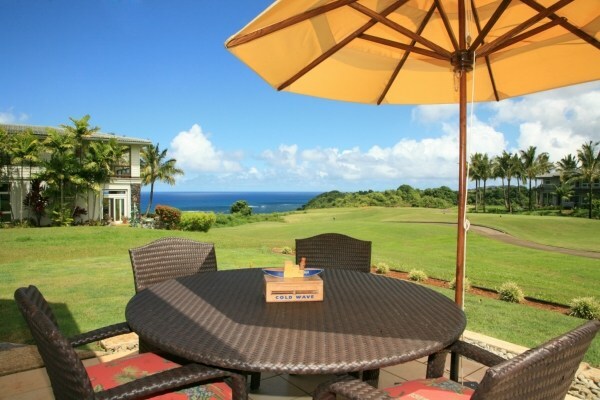 Relocating to Kauai can be a fun and amazing experience for you and your family. If you just take the time to layout a plan, then follow through with that plan you shouldn’t have too many problems during your relocation process. Enjoy Kauai!